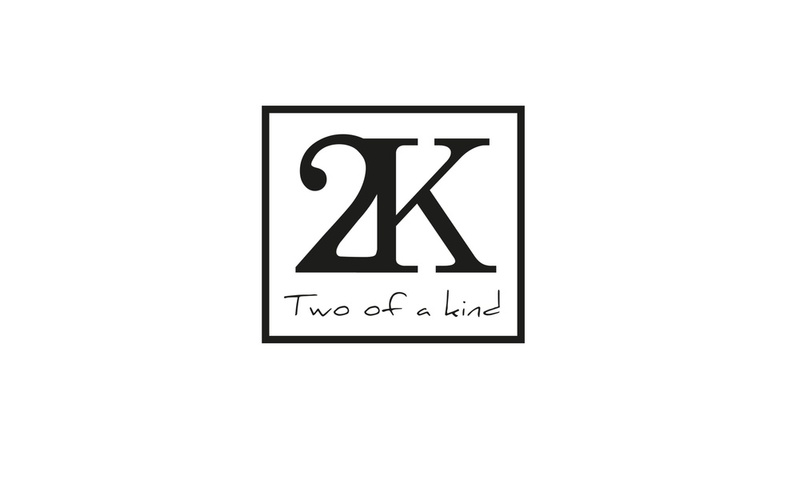 Two of a Kind Creations is a contemporary dance duo, working as both dancers and choreographers. With Luke Maggot's hip hop and breaking dancing moves and Hara Papoulias' graceful, technical ballet background, the couple have a unique lyrical and hip hop style that powerfully moves people. This client had a clear idea of how their logo should look - 2K, bold and impactful, and were happy to let my creative juices flow with their poster.